The Veterans Day Military Review is a very special event in Carlsbad, and well worth attending if you are around. 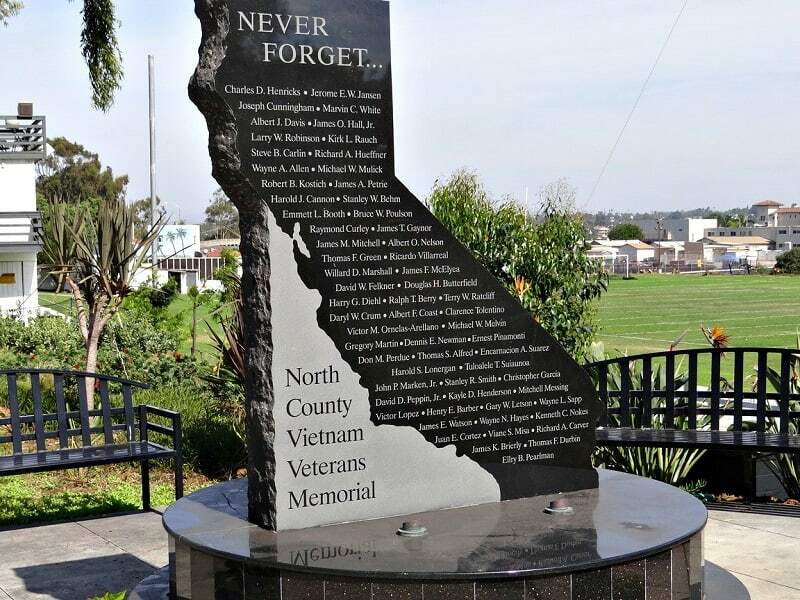 This annual tradition, the 10th this year, to commemorate Veterans Day will be held on Sunday November 11 at Bliss Stadium on the campus of the Army Navy Academy on Carlsbad Boulevard just north of downtown Carlsbad Village. The ceremony runs from 11 am to 12 noon, and you can expect a good crowd. Plan to arrive early for the best parking (local streets and at St. Michael’s Church nearby). Several hundred cadets and guests are expected to attend. The special guest speaker is retired attorney Roy Morrow Bell, a Navy veteran who served combat tours in the Pacific during the Vietnam War. John Pedrotta, a Carlsbad resident and US Air Forces B-24 pilot and POW during WW II, will again serve as the Honorary Commander of Troops. The Army Navy Academy is located at 2600 Carlsbad Boulevard. This should be a wonderful, and memorable, ceremony in honor of our Veterans. Veterans Day is officially observed on Monday. November 11th is also the 100th anniversary of the signing of the World War II Armistice.